How? 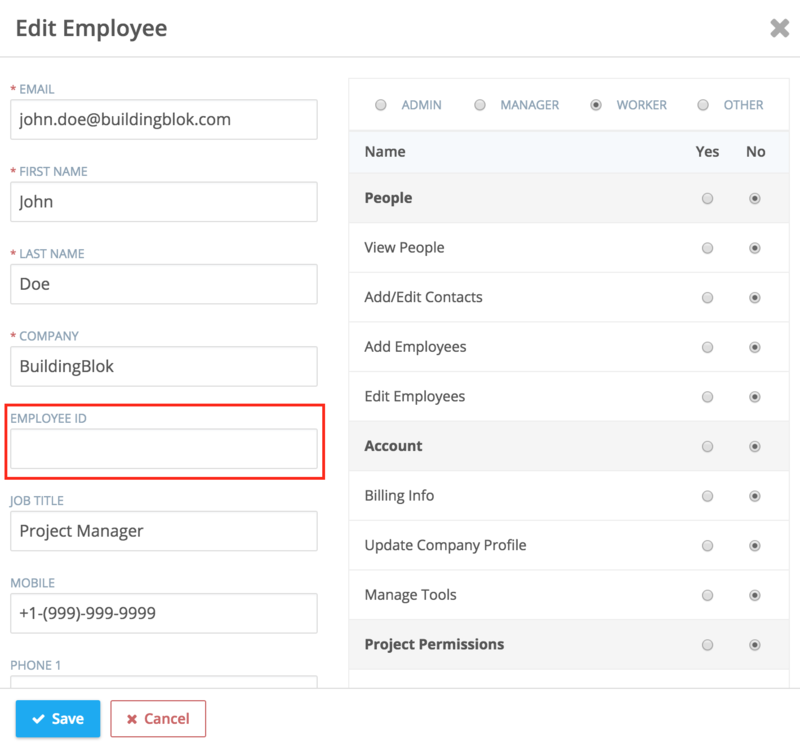 From the “People” page, simply select the user you want to update, click “edit” and enter the information, like an Employee ID, in the new space provided. This change will be reflected in exported Worker Detail Reports and Timesheet Worker Reports.